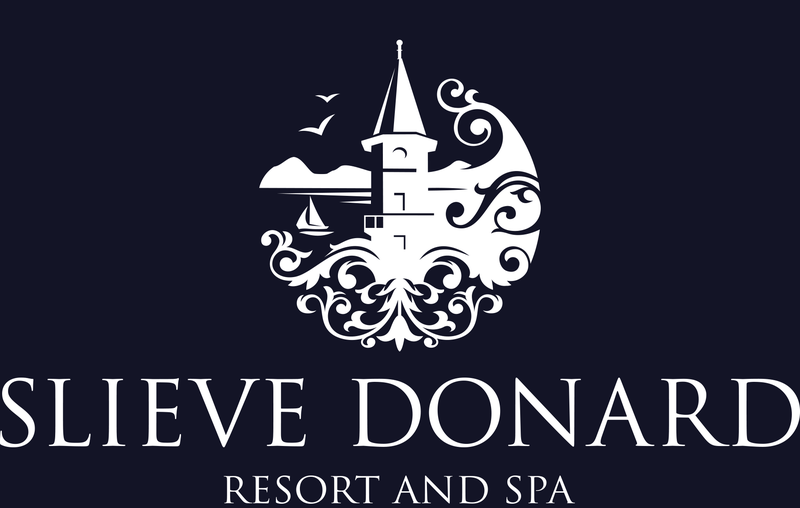 The Slieve Donard Resort and Spa Hotel near the Mountains of Mourne is the perfect location for exploring the very best of Newcastle and the surrounding areas. With many top tourist attractions just a short walk from the Hotel including the world famous Mourne Mountains, Tollymore Forest Park and beautiful walkways. After a day exploring the Mountains of Mourne and beautiful surrounding areas enjoy a good night's sleep at the Slieve Donard Resort and Spa with our best available bed and breakfast rates. Mourne MountainsThe Mourne Mountains are the highest and most dramatic mountain range in Northern Ireland, it's summits crowned by granite tors. Tollymore Forest ParkLocated 5 minuntes drive from the gates of the Slieve Donard Resort and Spa Hotel, Tollymore is a forest park with panoramic views of the surrounding mountains and the sea at Newcastle. Donard ParkDonard Park is a public park located just 10 minutes walk from the Slieve Donard Resort and Spa in Newcastle, County Down. Soak Seaweed bathsMelt all your troubles away in your own personal steam cabinet before luxuriating in the amber goodness of the mineral-rich seaweed and hot seawater that make up a seaweed bath. Game of ThronesMany of the key locations featured in the hit series are based just a short car journey away from the Slieve Donard Resort and Spa. Dundrum CastleDundrum Castle is located on a wooded hill north-west of Dundrum village just 10 minutes from the Slieve Donard Resort and Spa Hotel in Newcastle, County Down. Mourne Sea SafariA thrilling sightseeing RIB boat trip in Newcastle Co. Down. The trip leaves from Newcastle Harbour just a 10 minute walk from the Slieve Donard Resort and Spa. CastlewellanVisitors should take a walk around the forest parks' mile long lake encountering some intriguing modern sculptures along the way including the Ice House. Murlough BeachThis fragile 6000 year old sand dune system owned by the National Trust has been managed as Ireland’s first Nature Reserve since 1967.